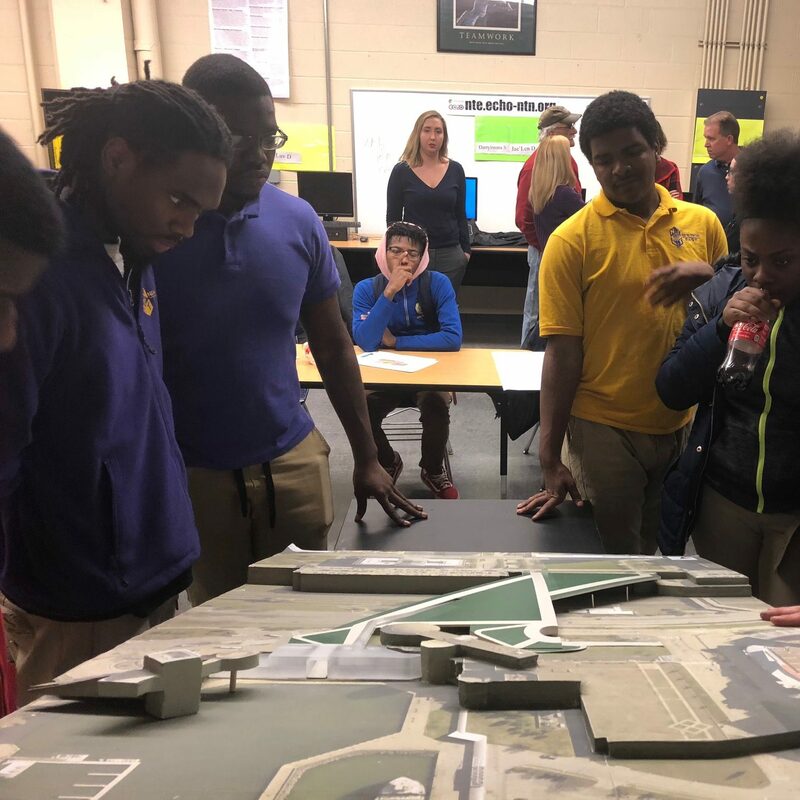 Geis also participates in the ACE (Architecture, Construction, Engineering) mentor study program at East Tech High School. 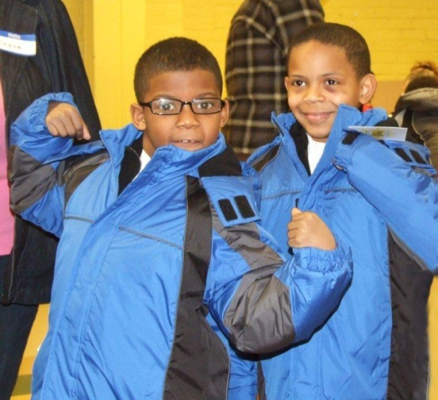 ACE is an after school program to expose inner city students to our professional fields. 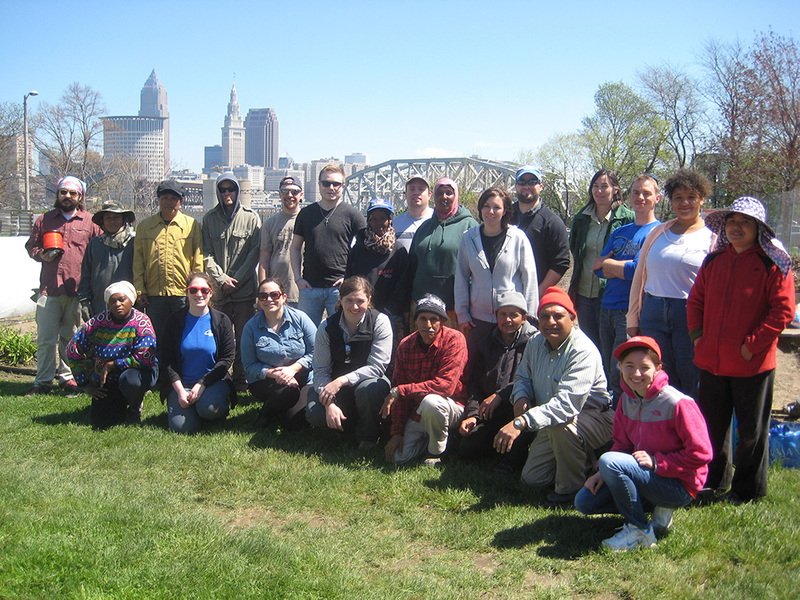 Geis volunteers spent a day on the Refugee Response farm (near the West Side Market) helping to plant and prepare for spring, alongside the refugee farmers. Polar Plunge participation benefiting the Don Beckett Memorial Scholarship Fund. 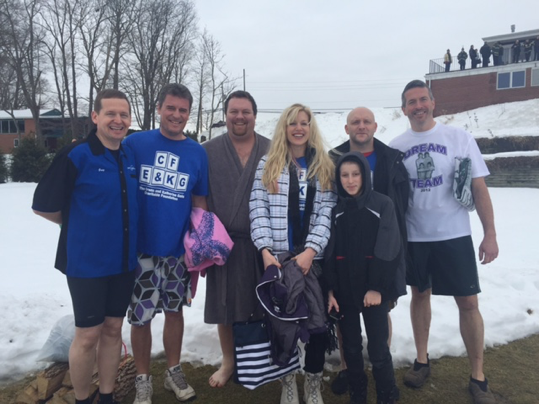 Braving ice cold waters, Geis teammates took the plunge to raise money in honor of a local firefighter fund. 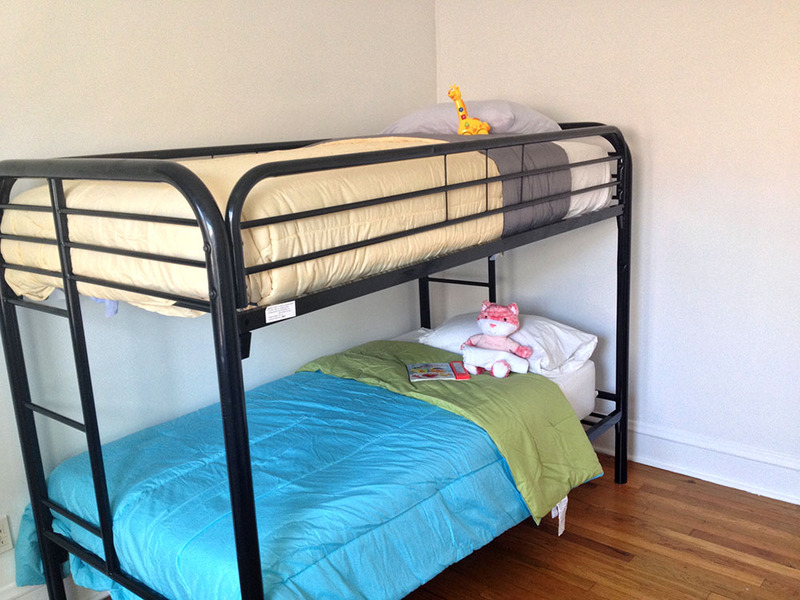 Partnering with Catholic Charities, the Geis team was on-call and when a new refugee family arrived, we quickly pulled together to furnish an apartment for the incoming family. 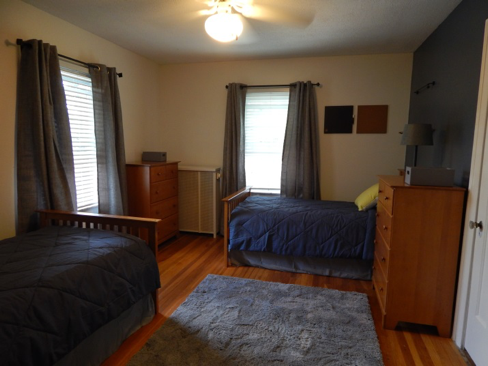 Using funds raised from employee “change wars”, Geis designers selected new finishes and décor for a two student room, and all was installed by Geis Team members. Geis architects planned an all day workshop to introduce the Boys Hope Girls Hope kids to architecture and design. 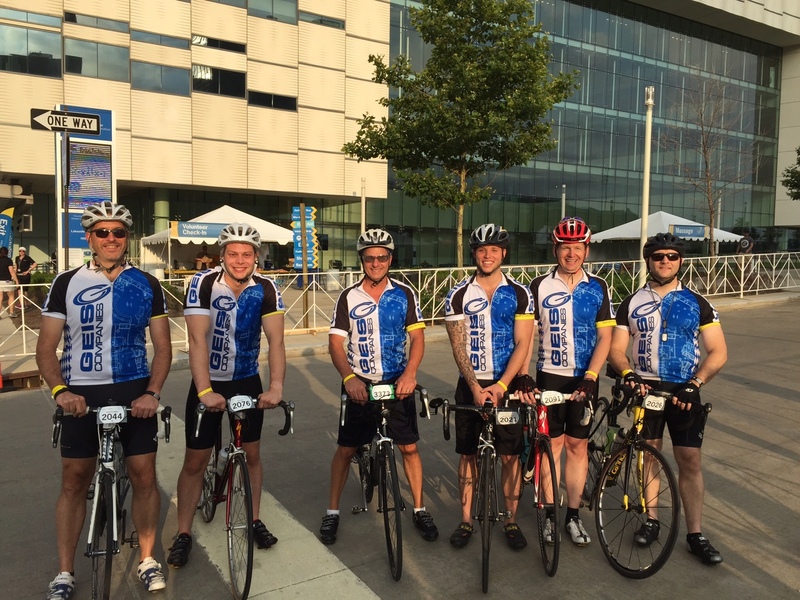 Joining Cleveland Clinic’s drive to raise money for cancer research, the Geis team pedaled 12, 25, and 50 mile challenges in 2015. 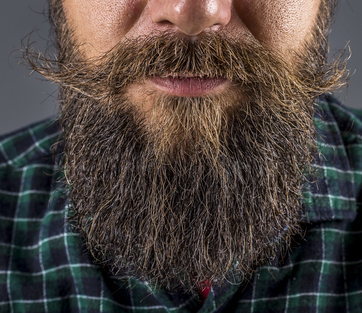 Noshember is a friendly competition to see who can last the longest without shaving. Winner picks a charity of their choice to donate all proceeds to. 2014 proceeds went to Habitat for Humanity, winner Cody Nash. 2015 proceeds went to visiting nurse services, winner Andy Kiel. 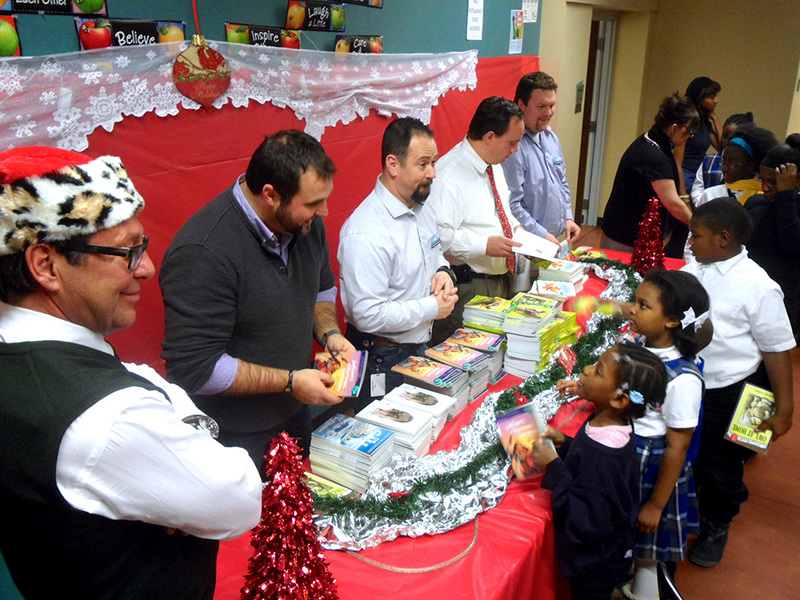 After building a new home for the Rainey Institute, Geis teammates visited at Christmas time to hand out gifts of books, hot chocolate, and candy canes to Rainey kids. 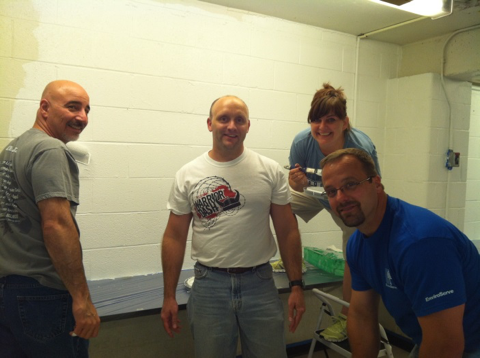 Once a quarter, Geis offers volunteer time to their employees. This quarter, the team donated time to assist at the Cleveland Food Bank. 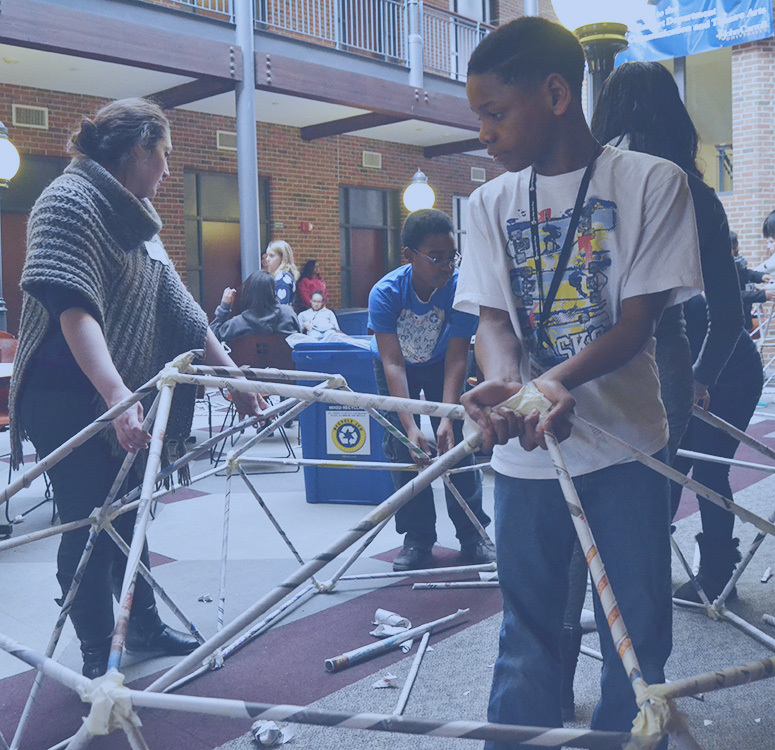 Geis teammates participated in Canstruction with the Akron AIA to design structures using only canned food. All canned food is then dis-assembled and donated to the local food bank. 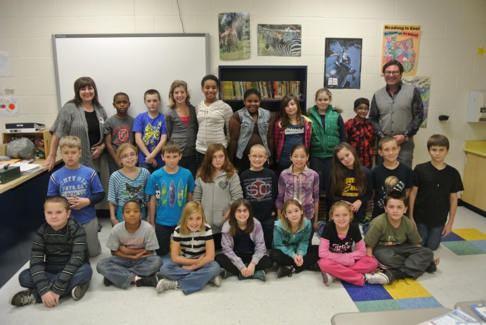 For five years, Geis Companies participated in teaching the Junior Achievement program at Streetsboro Schools. 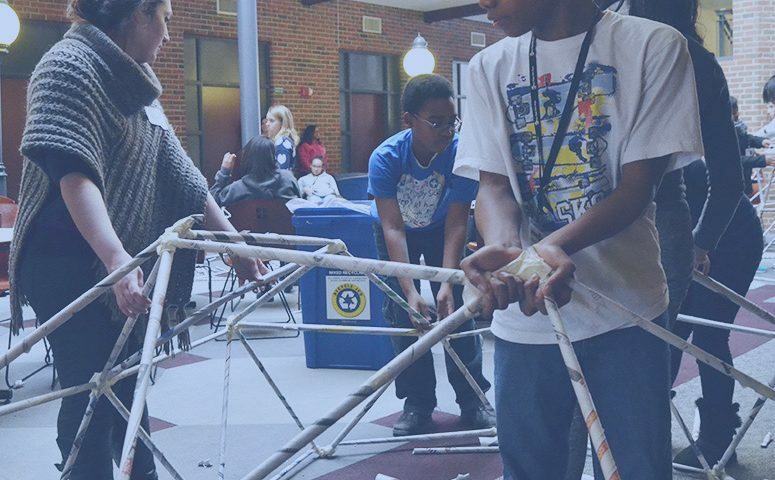 Introducing a high-tech stem program in a dingy basement space, Streetsboro Schools asked Geis designers for help. The Geis team not only designed the space, but got all of the materials donated and self-performed all of the install. 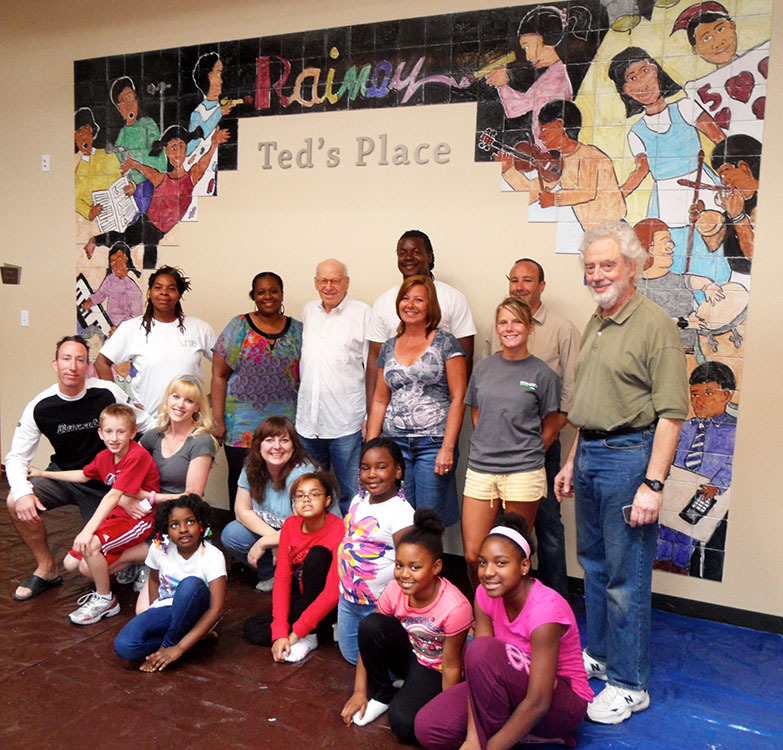 In order to create a feature wall in Rainey’s new building, the Geis Foundation commissioned a local artist to create a mural with the Rainey kids, and Geis teammates returned to install it. After donating to the cause, Geis was invited to help hand out new coats to E Prep students, courtesy of coats for kids. 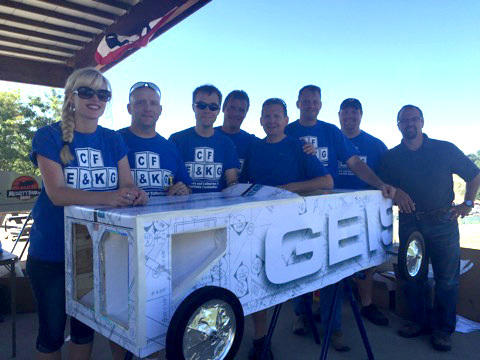 The Geis Foundation is always looking for Volunteers & Donations.